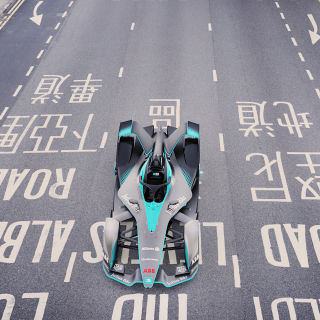 View the 2018 Formula E car photos and video below. 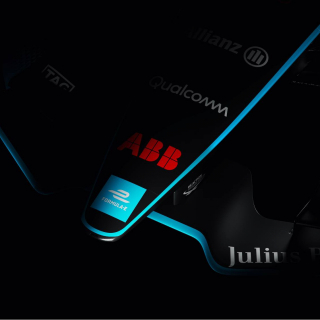 It’s taken 36 races, 20 drivers, 13 cities, ten teams, five continents, four years and one all-electric racing series to get to this point but from this moment onwards, everything is set to change. 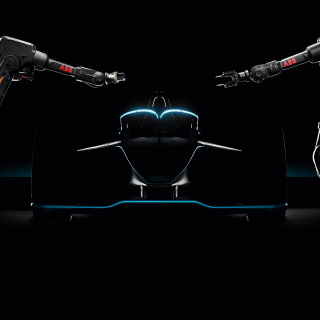 Today marks the start of a new era of electric racing. 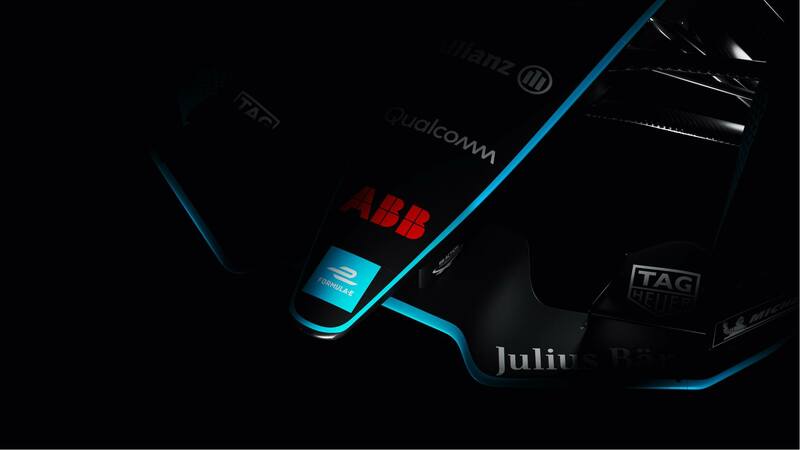 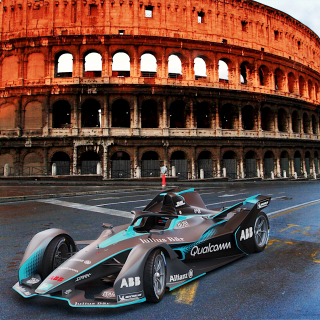 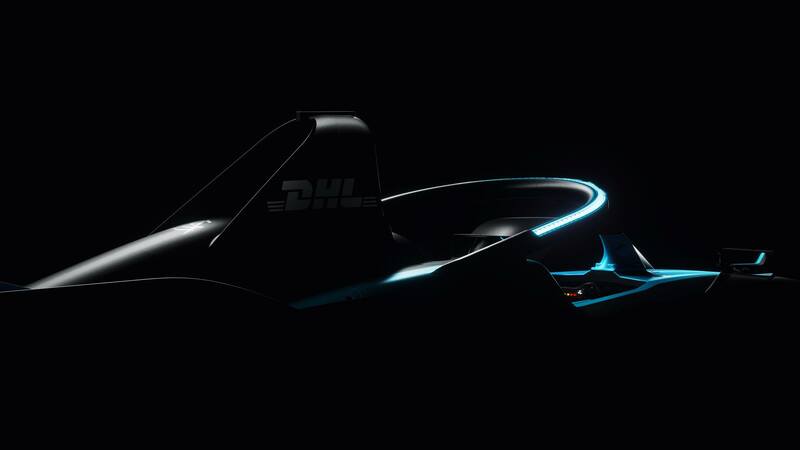 Welcome, one and all, to the ABB FIA Formula E Championship’s next-generation car. 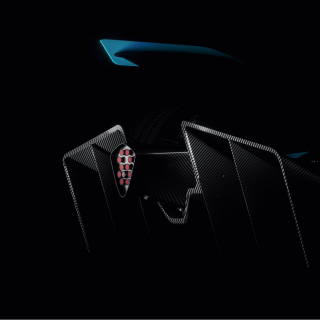 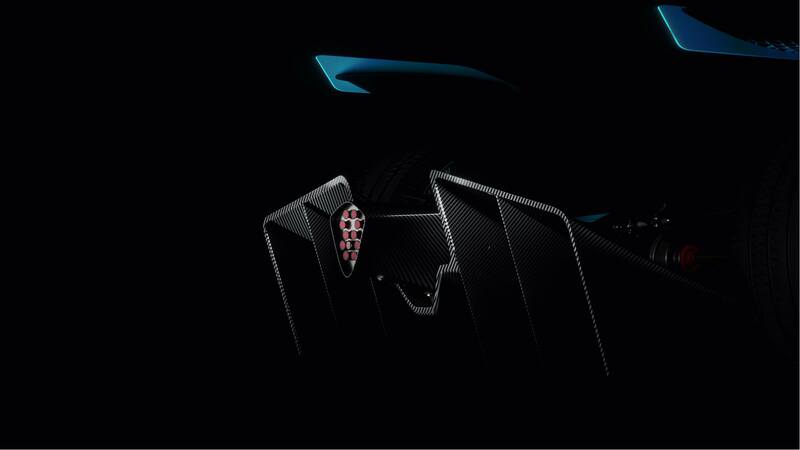 Click HERE to be the first to find out more when the physical car is revealed at the Geneva motor show on March 6 2018. 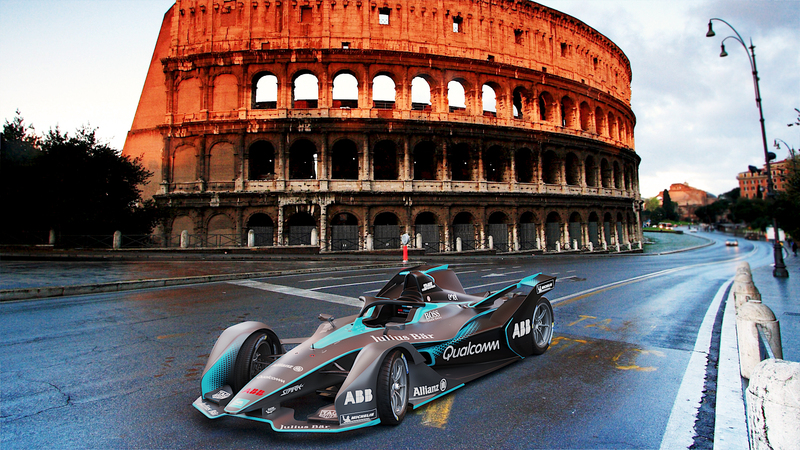 Designed to be used for the next three seasons, the car will make its competitive debut in the 2018/19 season of the series. 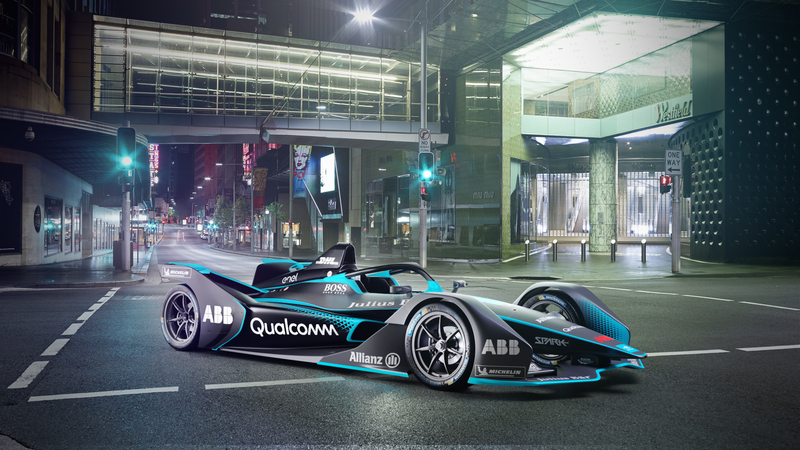 With almost double the energy storage capacity and double the range of the current car, the Gen2 will enable the teams and drivers to complete a full race at higher speeds, without making a mid-race car swap. 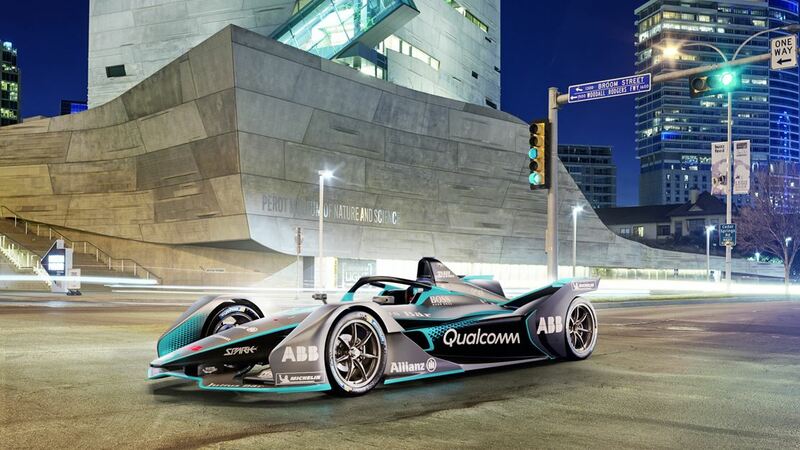 With all that, the Gen2 car is clear proof of the advancements in battery and electric motor technology achieved in the space of only four years, which will eventually make its way into everyday electric road cars. 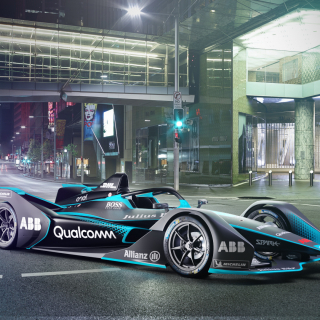 With the covers coming off the physical car at its global debut on March 6 2018 at the Geneva motor show, the Gen2 Formula E car is the first vehicle to have been designed by the FIA – the governing body of motorsport. 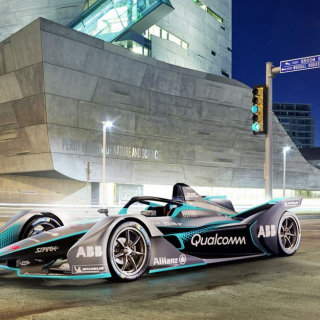 “I’m very proud that the FIA has been at the forefront of this car’s development, it’s something new for the Federation, and the project has been a huge success,” said the organization’s President Jean Todt. 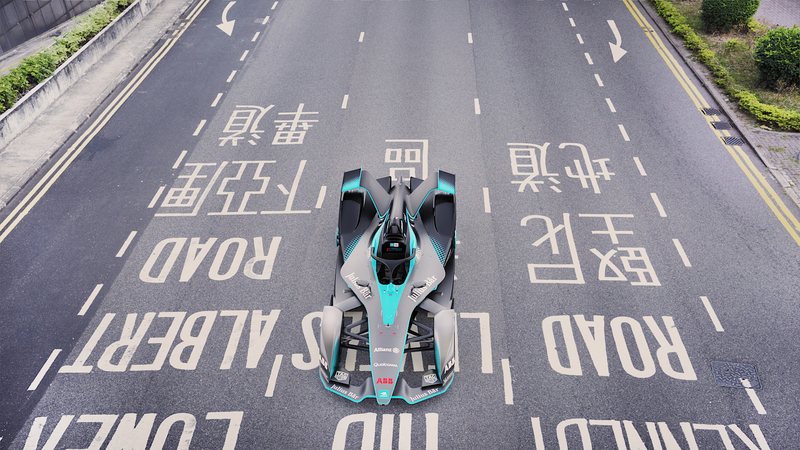 Drafting in leading designers from around the world, the car represents a seismic shift for the series with the design setting it apart from any other motorsport series. 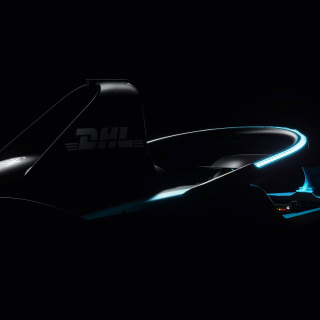 Watch this space and stay tuned to Formula E’s social channels for more information and images of the car throughout the day. 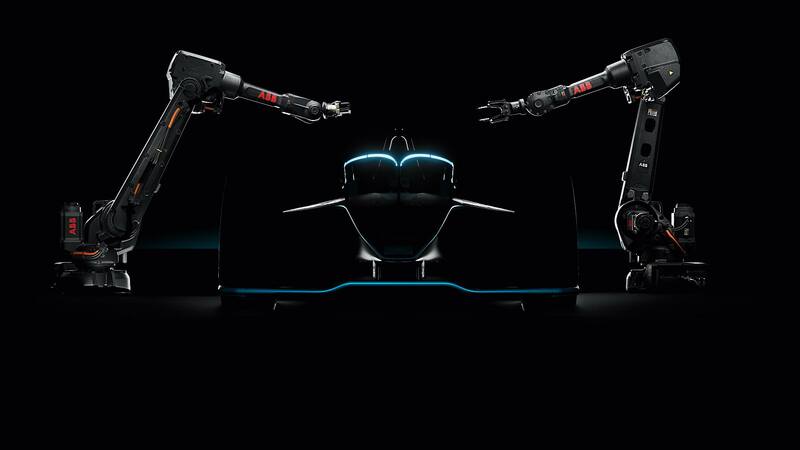 Welcome to racing reinvented.